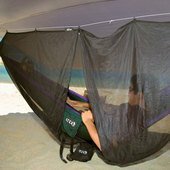 Kick back in your hammock in bite-free peace with the ENO® Guardian Bug Net™. 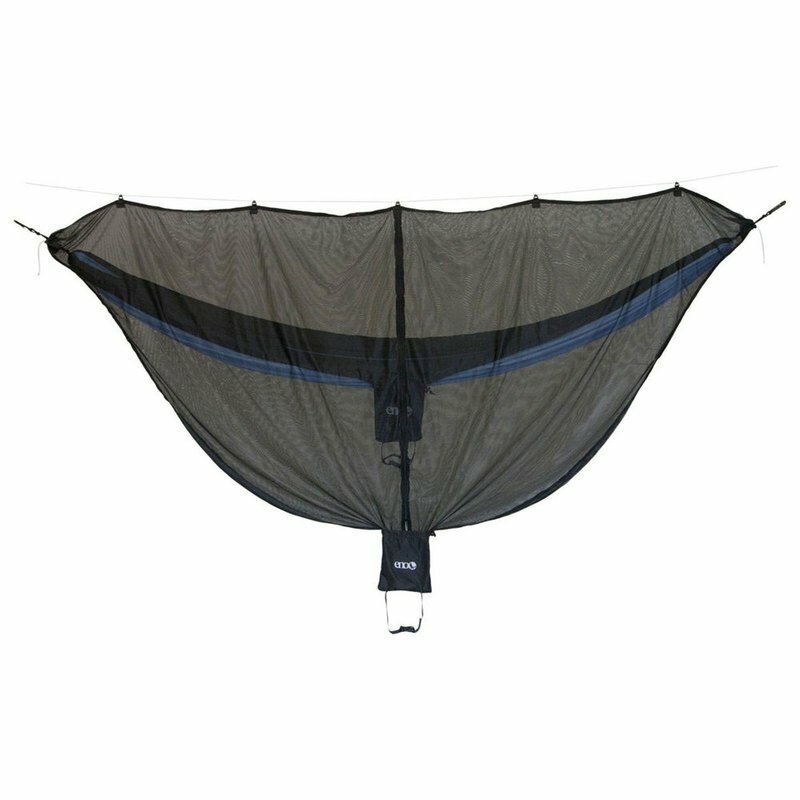 This net is compatible with all Eagles Nest Outfitters hammocks so you can relax without worrying about being bitten by mosquitoes and other insects. 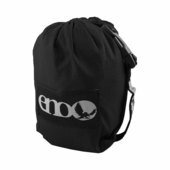 Super fine netting keeps even the smallest bugs away, and the attached compression stuff sack makes packing up and storing a cinch. Folded dimensions: 4.5" x 4" x 3.5"
Unfolded dimensions: 10' 6" x 7' x 2"